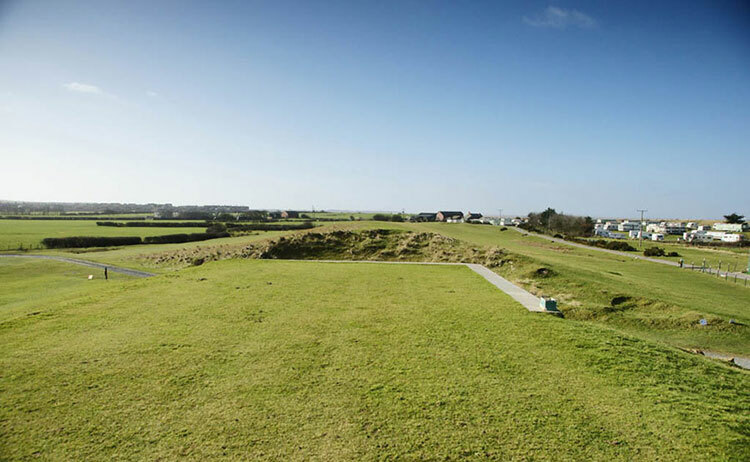 The position of Seascale golf club, as much as the fabulous challenge it poses for all golfers of all levels of ability, is probably a lot of the reason that so many people come to play the course. 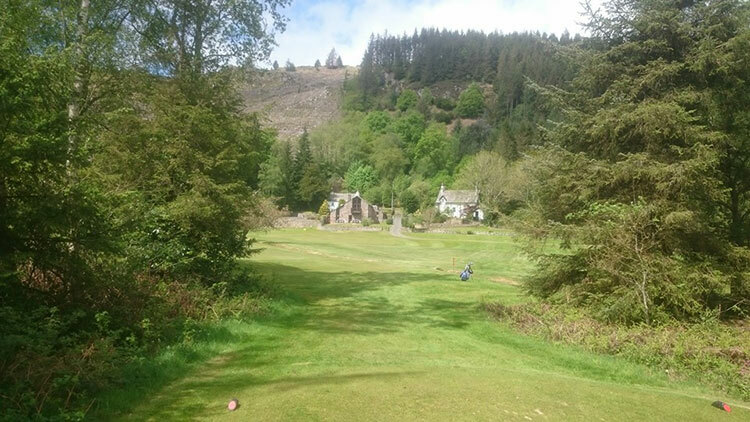 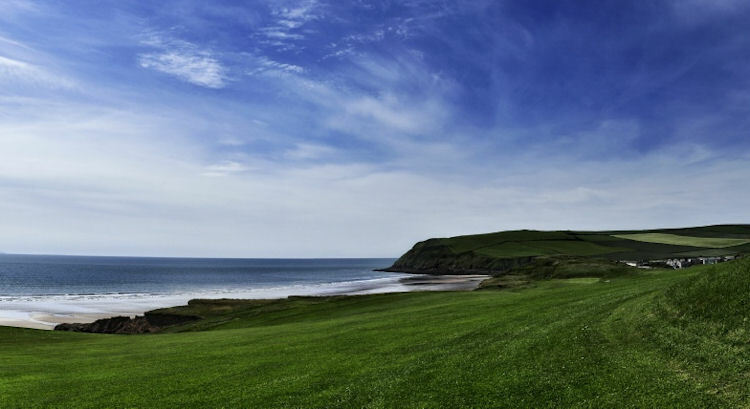 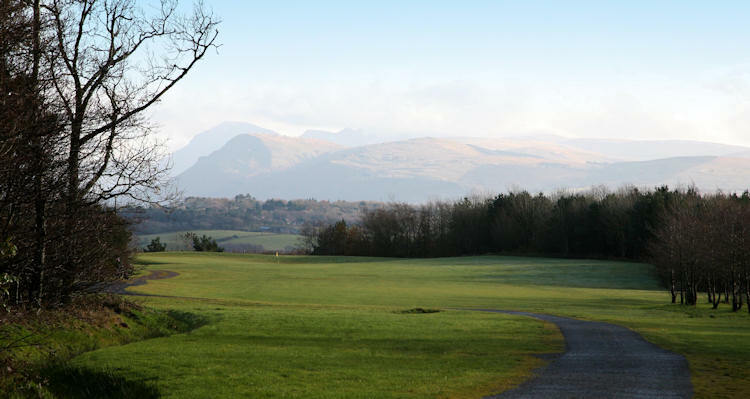 Set on the coast of the Irish Sea, with views of the Isle of Man and Scotland to the West, and the mountains of the Lake District to the East, it provides a truly marvellous location for a round of golf. 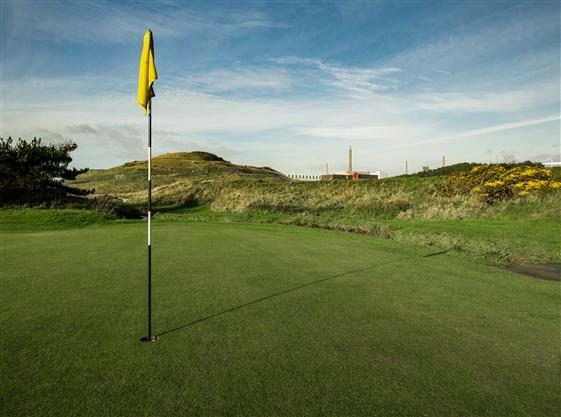 The course itself is filled with challenges and tests that would rattle the nerves of even the most confident golfer. 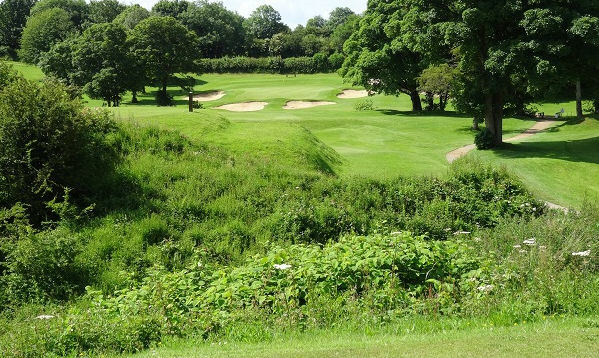 The par 3, tenth hole, only 143 yards long, is deceptively difficult with a winding stream surrounding it and pot bunkers guarding the green. 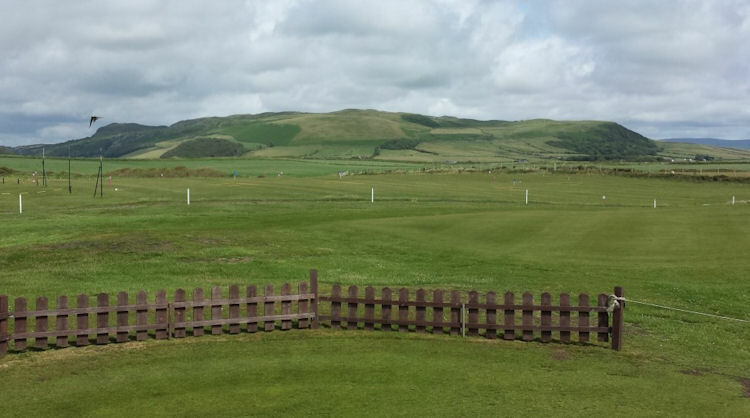 15 miles South of Whitehaven.